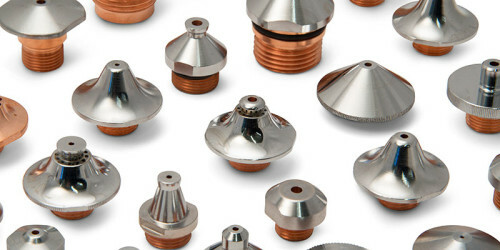 Mate is your single source for lenses for a wide array of CO2 laser cutting machines, including Amada, Mazak, Mitsubuishi, Trumpf and more. 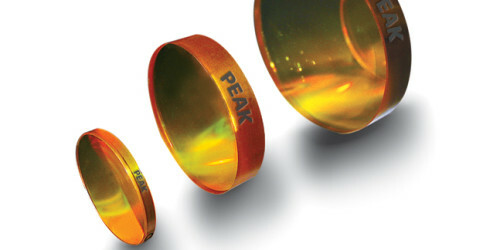 Premium quality, low absorption Mate Peak™ and economical Mate Performax™ lenses available. Consistent quality. Competitive pricing. Backed by Mate's 100% satisfaction guarantee. 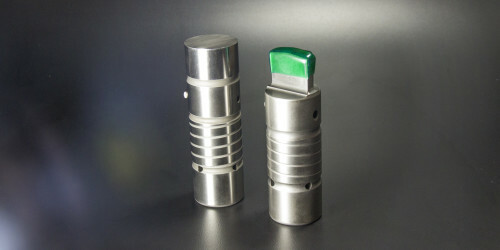 Mate FLOWMASTER™ nozzles are available for most popular CO2 laser machines.